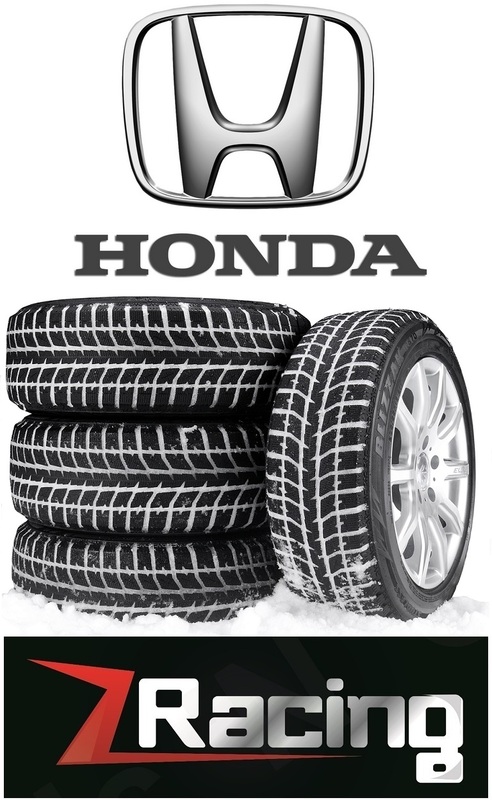 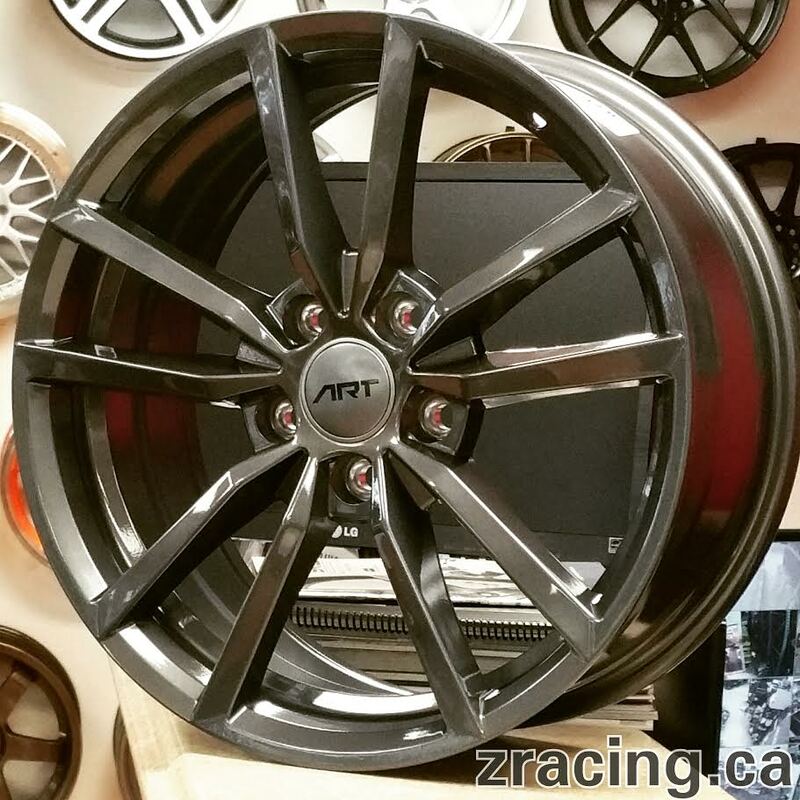 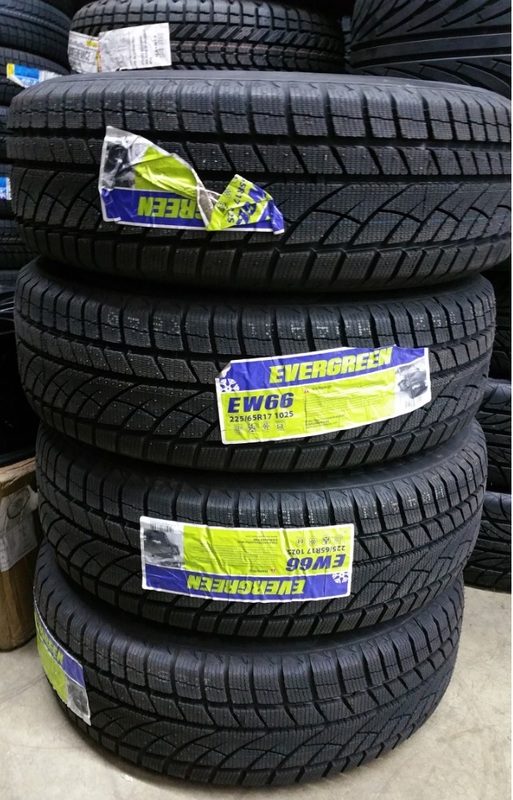 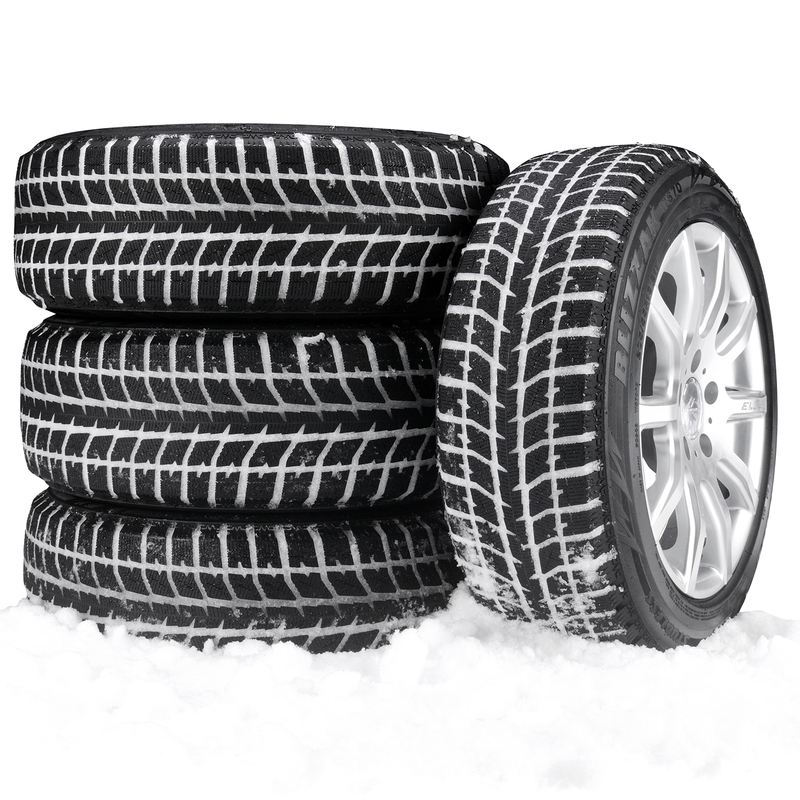 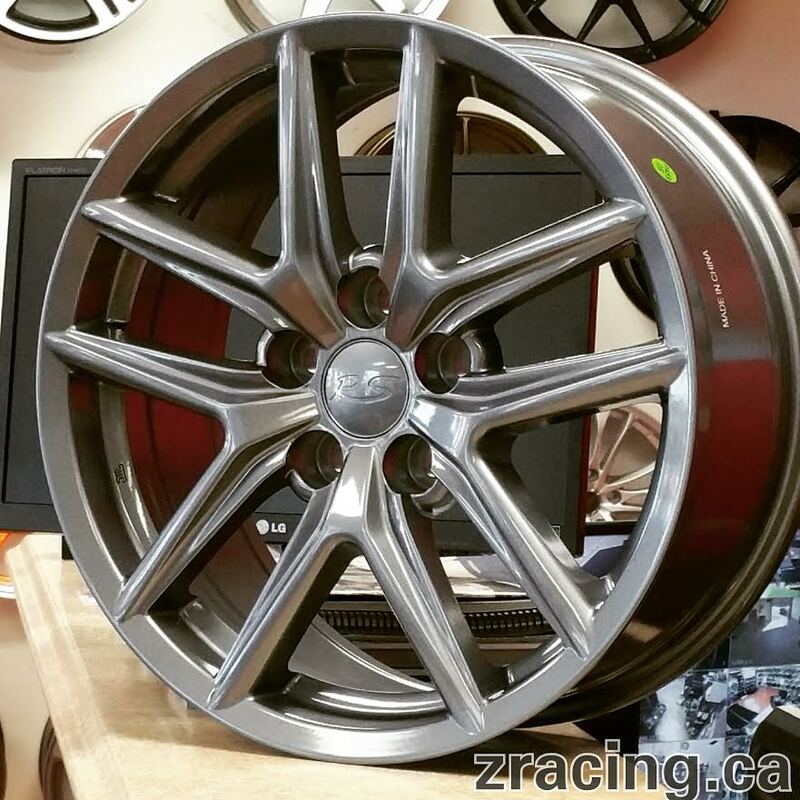 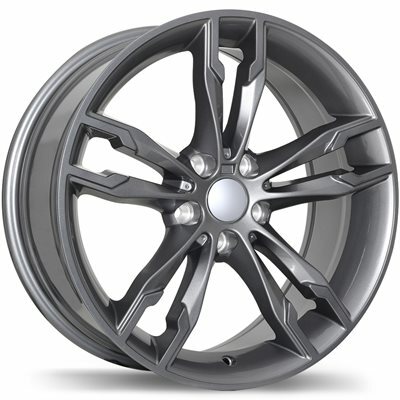 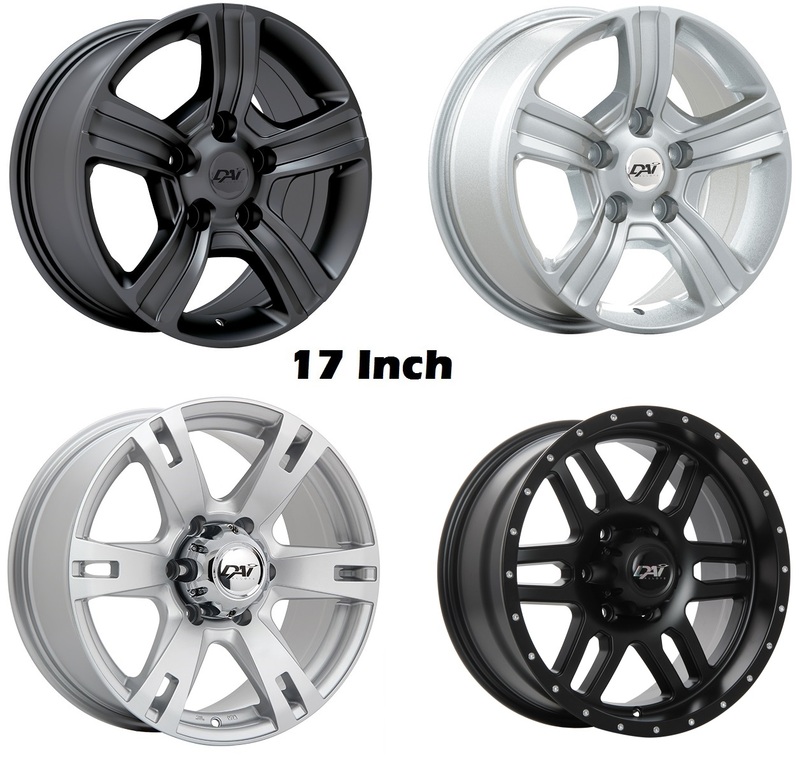 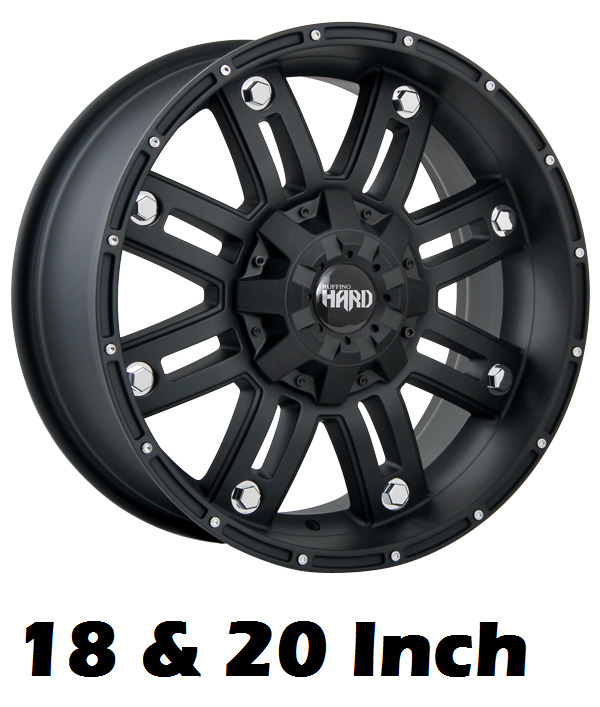 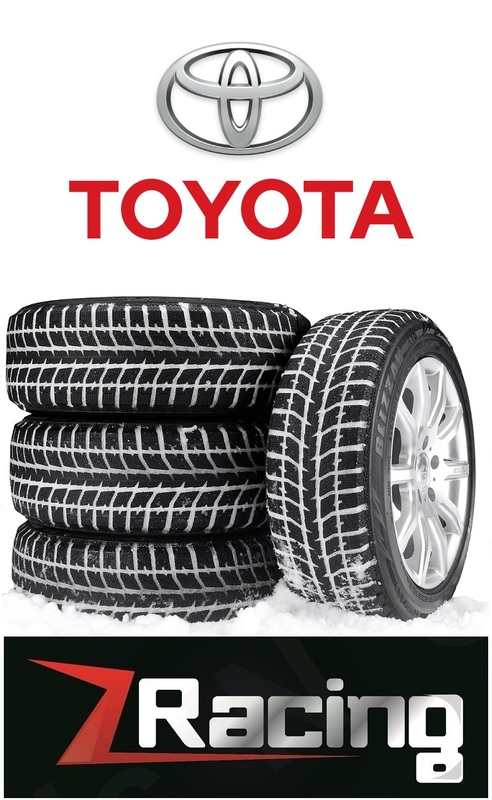 Z-Racing Tire & Wheel Shop in Missisauga Brampton is the retail and wholesale dealer you can trust to find you quality wheels and tires packages at affordable prices. 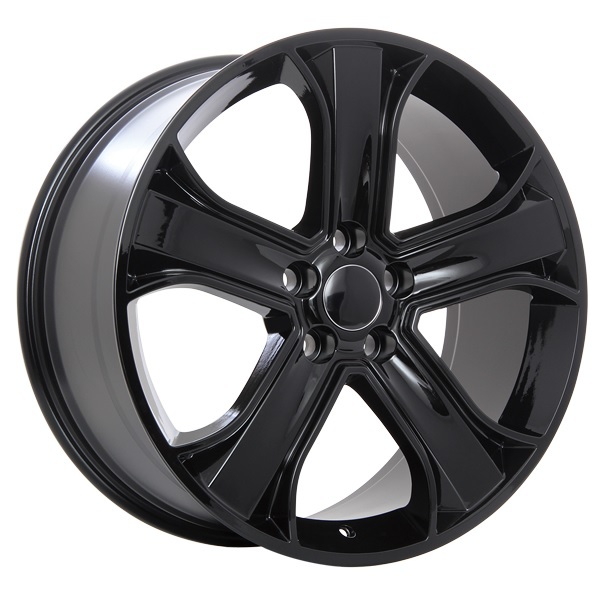 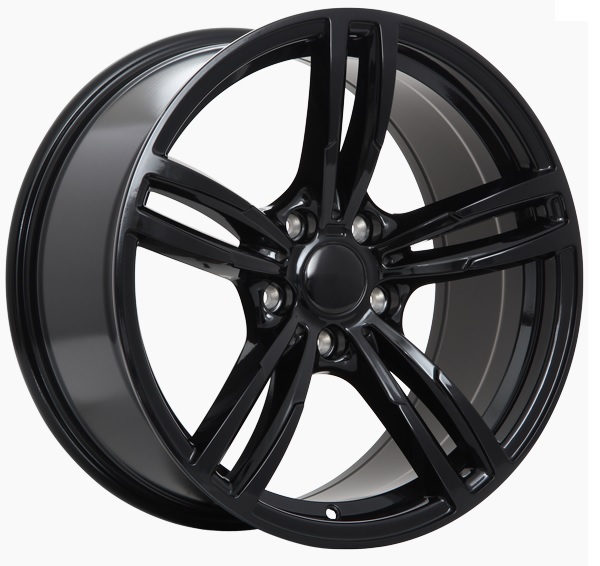 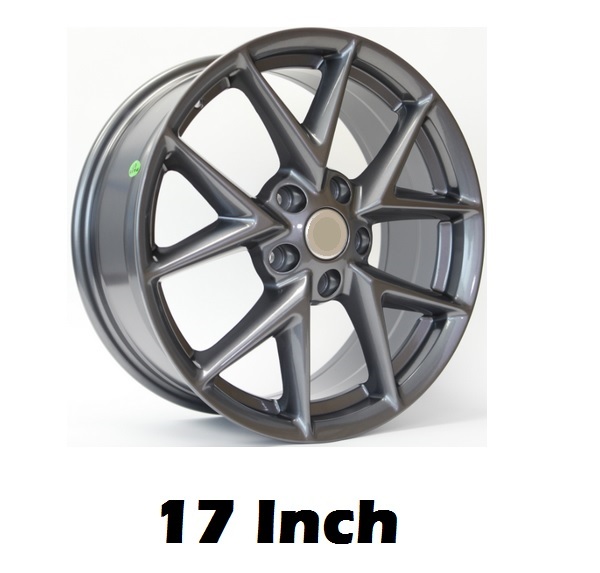 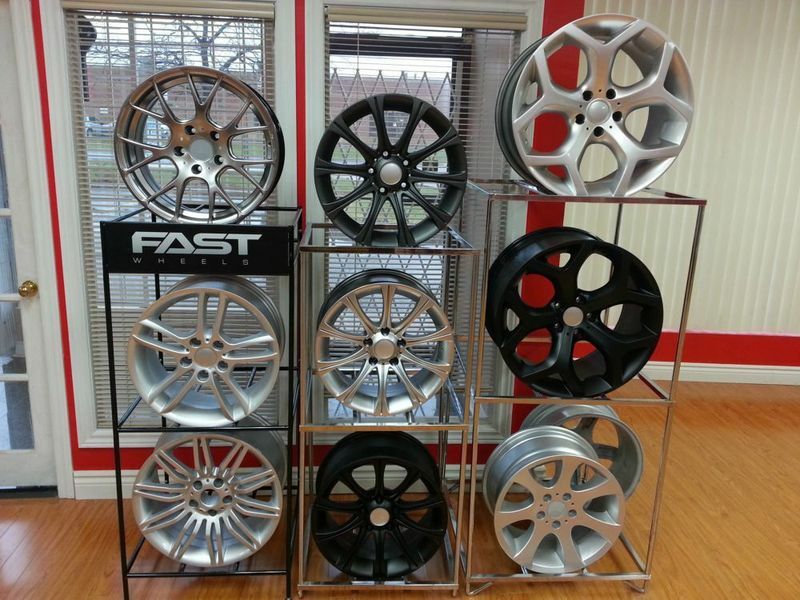 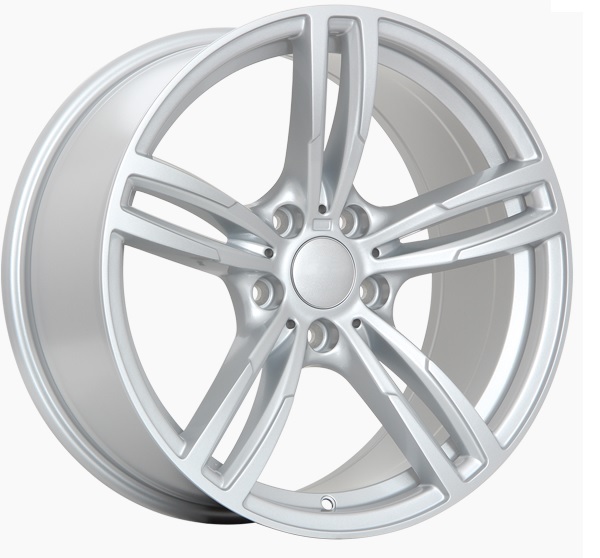 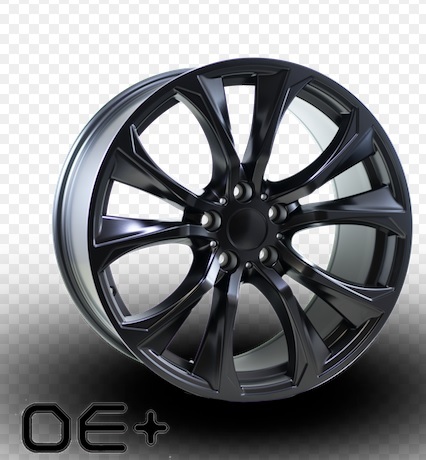 We offer Wheels & Tires packages for BMW, Audi, Mercedes-Benz, Volvo, Cadillac, Lexus, Lincoln, Acura, Nissan, Ford, GM, Honda, Toyota, Infiniti, Chevrolet, Buick, Subaru, Jaguar, Volkswagen and Hyundai. 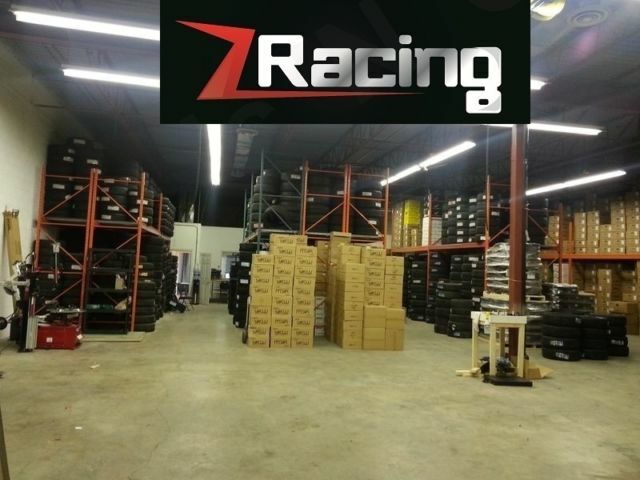 Z-Racing Ltd. – Your Tire and Wheel Experts.